Oftentimes, we think a new year is a new beginning, or at least it should be, but your ex will continue to let you down and disappointment reigns supreme. “Letting” the Child pick/dictate the schedule. Jr. doesn’t want to go with you. Every now and again, perhaps Jr. really doesn’t and there is good reason. However, always letting the child opt out is not good parenting. “Forgetting” to share milestones. Jr. was confirmed at church or Grandparent’s Day at school…well, they could have found out if they really wanted too…also, in Mississippi, the first hunting experience. Really. Not listing the Other parent on school and medical forms. That will show them. They are not a “real” parent, instead list your new squeeze. The school won’t know. Read more about Terrible parenting here, being Terrible in general and Rotten parenting . 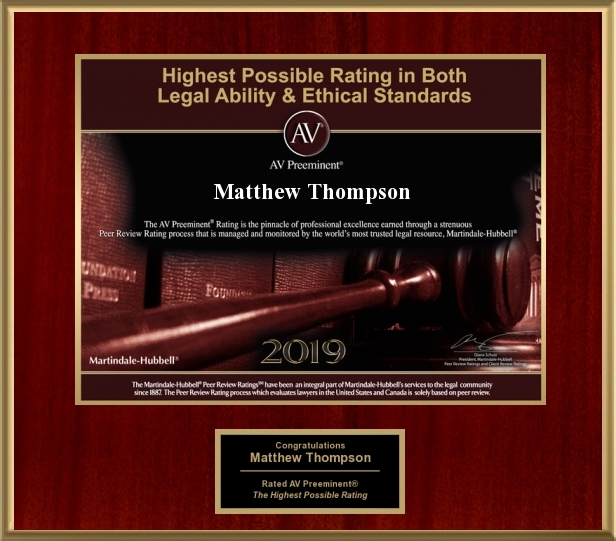 Matthew Thompson is a Child Custody attorney and warns that Judge’s don’t appreciate this garbage. Previous PostHappy 2017Next PostWhat is a Deposition?